A project is a formal authority to begin a project. It assigns the roles and responsibilities of various employees and also specifies the goals and objectives of the organization. 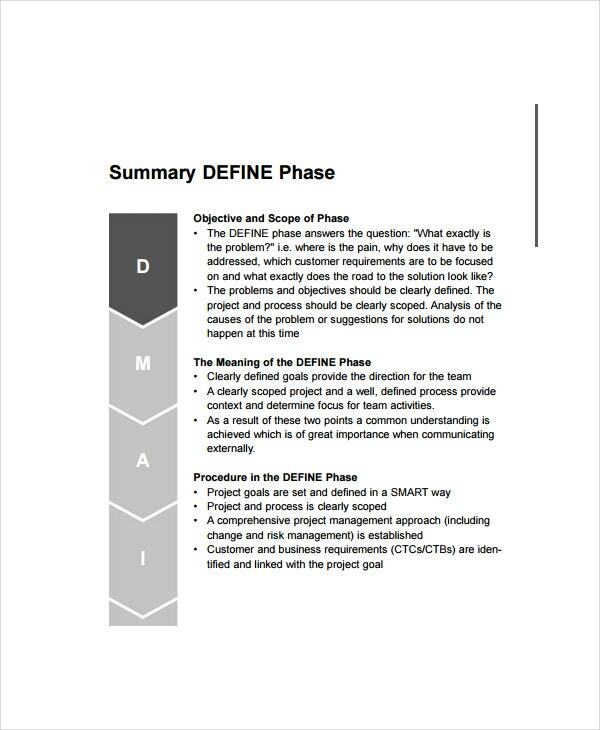 A project template helps the manager to put all necessary details at one convenient place in a structured format which helps the project to get started. From the proper justification for the project and its detailed description to business case justification and financial projections all are covered under the template. Sample examples of the Project Templates are available for display on the website. Understand its elements before you download it for your use. The website redesign project charter is the kind of project charter design that deals with the redesigning of a website. When a website needs to be altered and you need to make some necessary changes then this project charter acts as a summary to those alteration points. These points help a lot in summarizing the details and making work easier. You can also see Time sheet Templates. 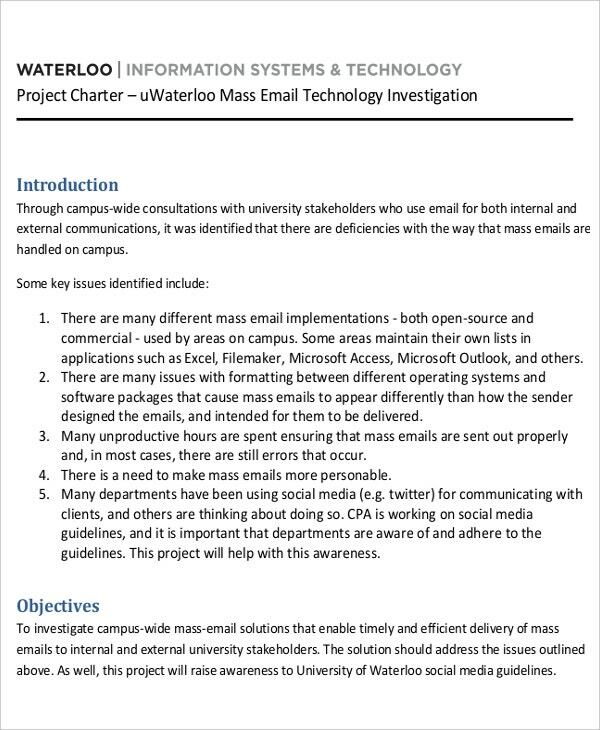 The technology investigation project charter is for the project that deals with technology investigation and the establishment. 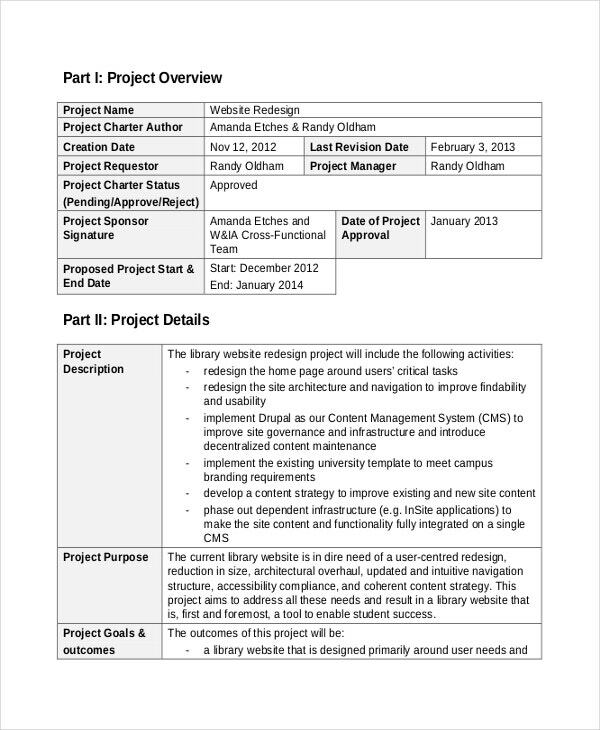 The project charter here includes summarized details of all the topics. It gives the person a clear picture of what the project consists of. It helps in breaking down a list of categories into sub categories and that helps in making things easier. A social media project charter is one that helps in creating social media projects. For example you want to build your own social media website, hence to start the project you take help of the project charter to summarize the points you need to keep in mind while creating your social media site. 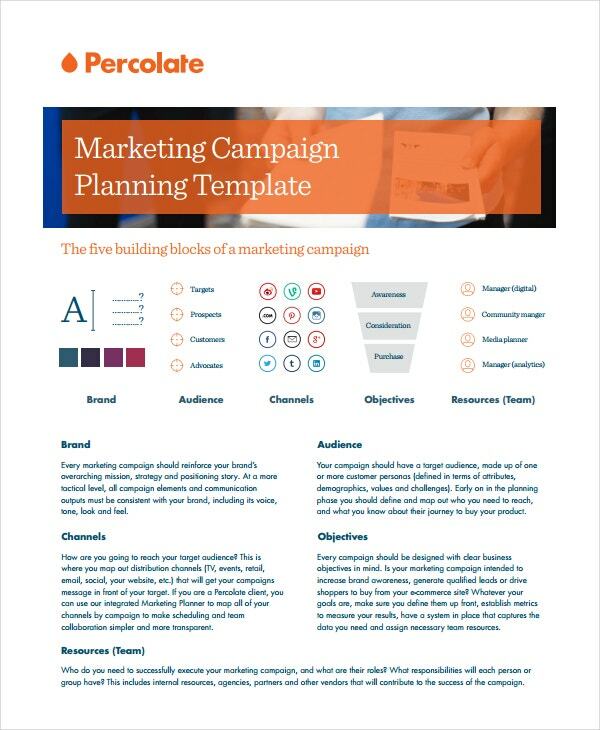 The marketing media campaign project is one that deals with the marketing projects on websites. This project includes a project charter that deals with all the details that need to be included in these projects. The project charter may include the number of advertisements to be established per day. The major and minor topics the marketing project shall be dealing with, and many more. 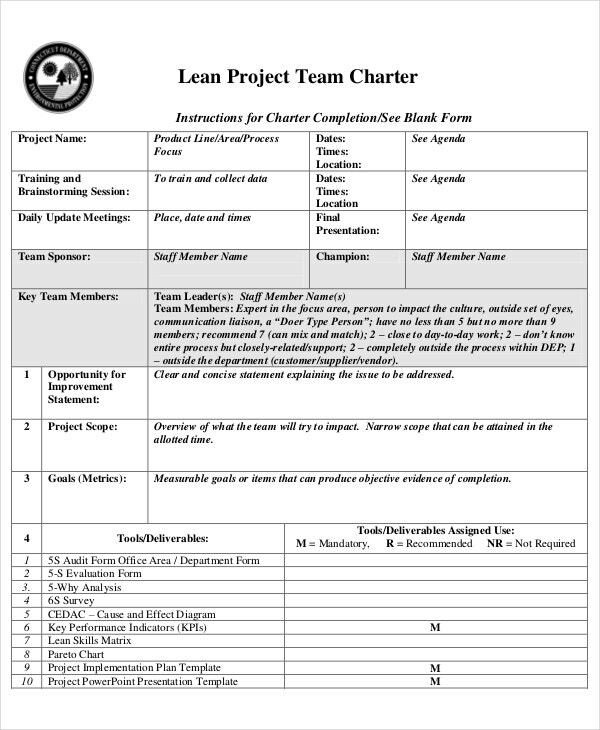 Who can use the Project Charter? Anybody can use the project charter. The people dealing with any kind of project management job can use the charter for projects in order to make their job easier. When it comes to this charter, then one can use these project charters to summarize the details to be included in the project. The main subject is highlighted, and the sub headings are mentioned in short bullet points. A good project charter must contain an outlook of the project; it should act as a framework of the project. The charter must be related to the project well, it should have points that include an index of the project. 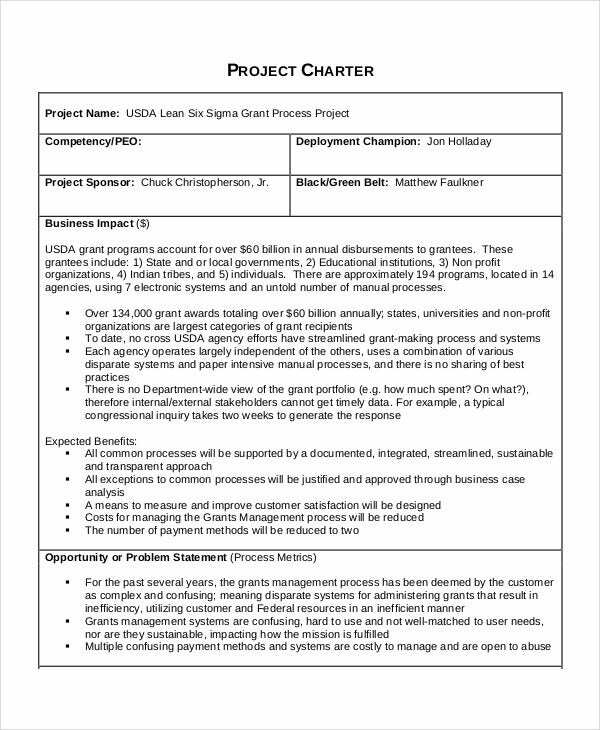 What is the main purpose behind using Project Charters? The main purpose behind using project charters is to put forth the reason for starting the project, the objectives that are to be fulfilled by the project is stated down, and the identities of the main categories, the sponsors, the producers and the main officers behind the initiative of the project is stated in the project that makes work easier. 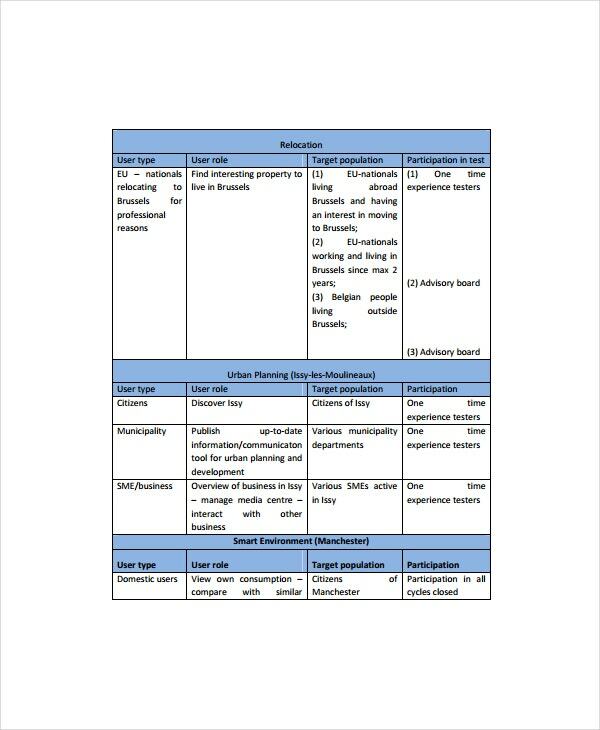 You can also see Project Report Templates. 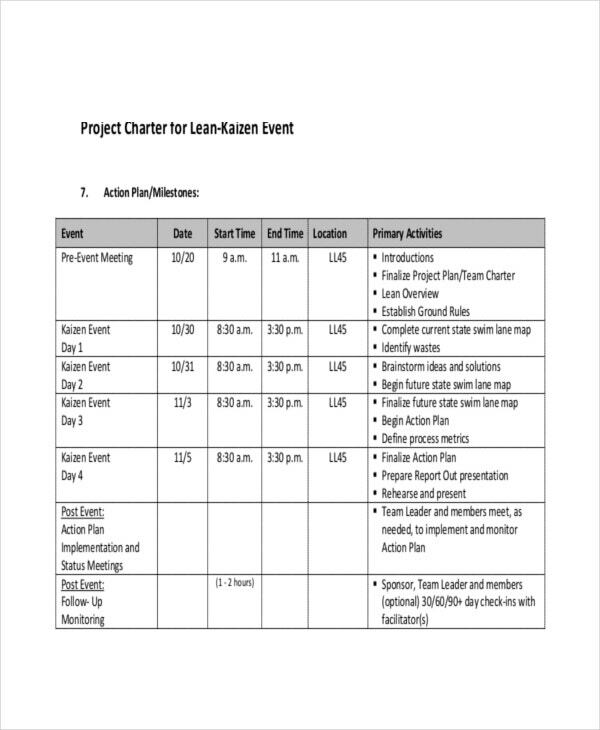 The simplest way to create a project charter template is via MS word document. With the help of MS word, one can easily take care of the neat format of a project charter. Jot down bullet points and punch in the summary of the categories and sub categories you want to put in. When it comes to format then you can easily download a sample example online and get through with the professional format of a project charter. We state that the templates provided by us are easily available in all possible formats and can be taken care of when it comes to printing. 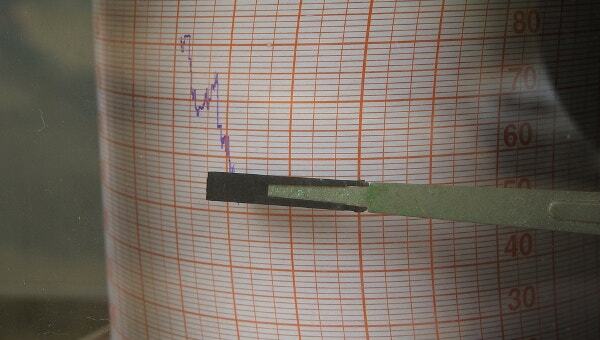 The project charter templates have proven to be a great success.